This is not a sponsored post, these are products that I, or someone I know, truly stand by and love! However, there are affiliate links within this post that I could receive a small commission on if you purchase through these links. I would appreciate it if you purchased through these links for it is how I keep my content free for all readers. Thank you. All of these gifts are linked to items on Amazon. In your gift giving process, try to cut down some waste and follow these steps to order more sustainably on Amazon! This multi-functional piece of apparel is a great gift for anyone. They can be used to keep you cool, warm or just to keep your hair out of your face. They come in endless colors, styles, and thicknesses. They are perfect for anyone! These socks are a hug for your feet. They are durable and versatile to whatever you may be doing- I’ve worn them whitewater rafting and I’ve worn them to class. Pick any pair and they will be quality and you’ll have them forever (plus they have a lifetime warranty!). The ones I have linked above are my favorite every day or hiking socks, here are the same socks for men . 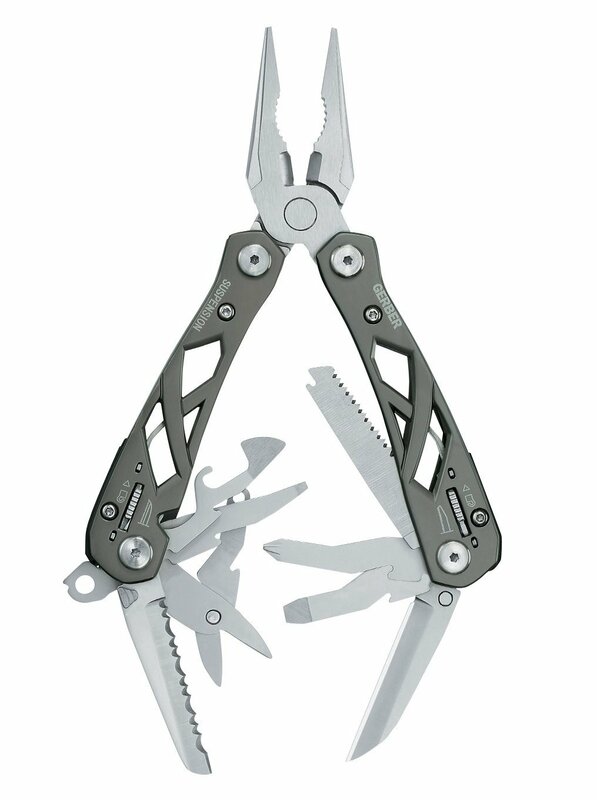 Every outdoors(wo)man needs a good multitool in their backpack, car, or pocket. These are so practical and handy in every situation. A fun gift and so handy to have around! 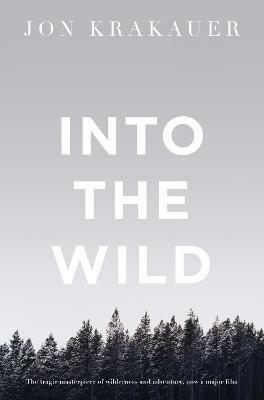 An all-time must own book for anyone who loves adventure and the outdoors. If they haven’t read it, they’ll want to. If they have read it, they’ll want to own it. If they own it, they’ll want a second copy to share. It’s fantastic. 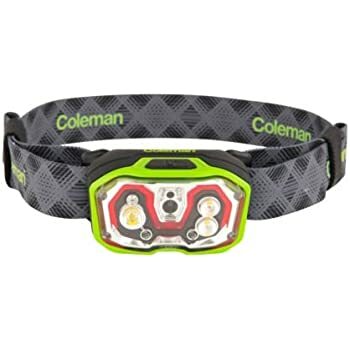 Similar to a multi tool, everyone should have a quality headlamp to backpack with, change a tire, or have around the house in case someone drops something behind the dresser. Another practical, fun gift that everyone wants and wouldn’t mind having two of. This is a gift that you can spend $5 or $50 on, I recommend the one I have linked. I have had more expensive ones and this Coleman was actually brighter than my $70 one. A nice, lightweight stove is something every backpacker would love to get. This is the one I use and I love it, it is small and boils water faster than my other 2 that I have. 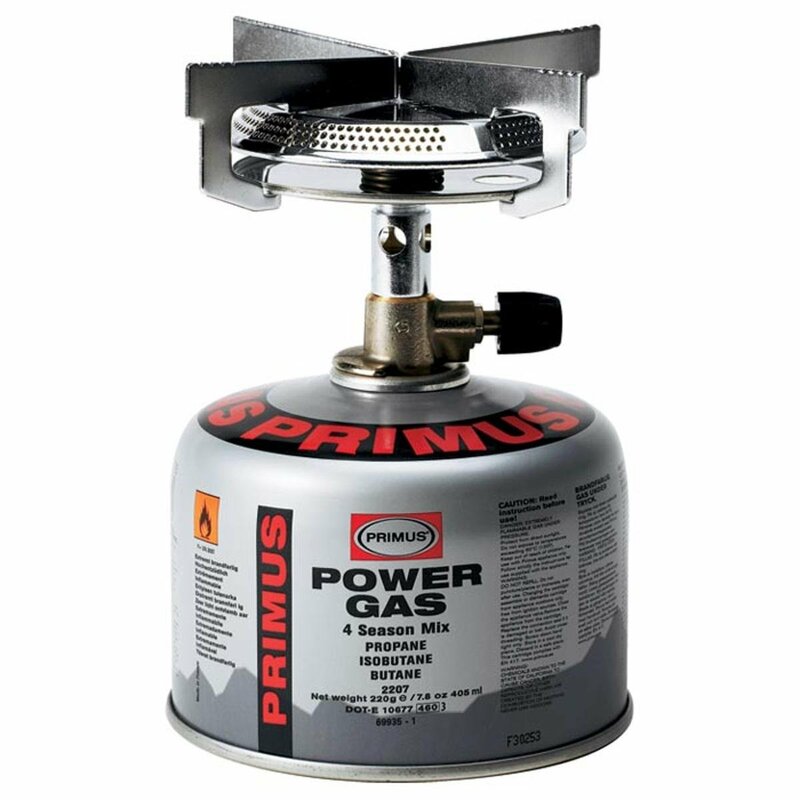 You do need a small can of propane with it! I have heard great things about Jetboil Zip Cooking System , they are expensive but a top of the line, quality stove. I have not invested in one because mine works just fine but I have heard great things and they boil water so fast! This will be more for people who camp with their car close by because everybody loves a nice grill while camping. 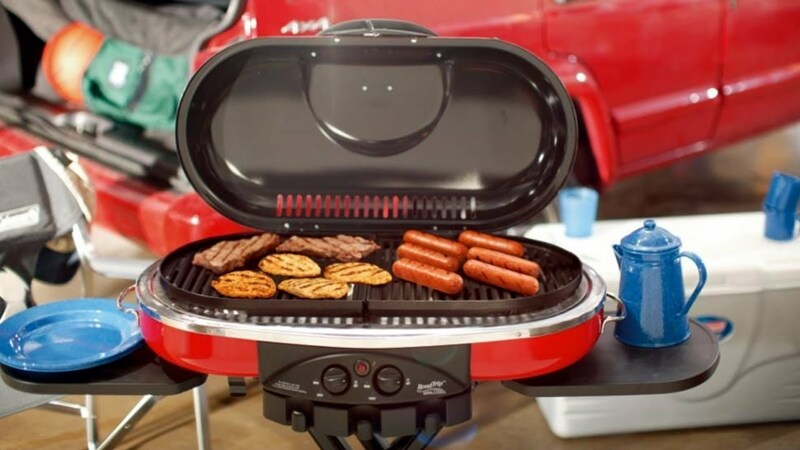 This Coleman Grill compacts down to fit in your car but doesn’t deprive you of features when you open it all up! A perfect fit. We use it as our main grill at home too! To keep your backpacking friend warm and cozy on almost any trip they take. 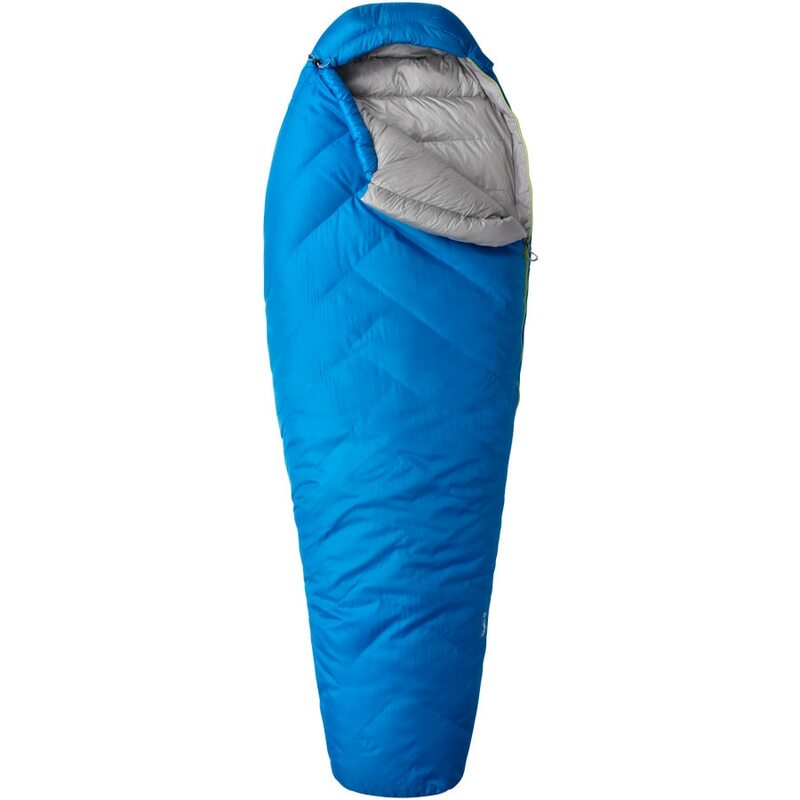 I have this sleeping bag and it is my favorite piece of gear I own. It is like sleeping in a cloud and compacts down super small in my backpack. I can’t say enough about how much I love this bag. This is a woman sized bag, men’s equivalent is called the Ratio , clever I know. This jacket is such a warm piece to add to anyone’s collection. You can wear it as an insulation layer or as a coat itself. It compacts down and can double as a backpacking pillow. This is a high-quality jacket that anyone would love. Here is the men’s version. I hope you found these gift ideas helpful! As always, if you have any questions about products or have suggestions, feel free to comment or email me at contactgreenforester@gmail.com. Gift Ideas for Your Favorite Zero Waste, Sustainable Living Friend! Gift Ideas for Your Favorite Health Junkie!